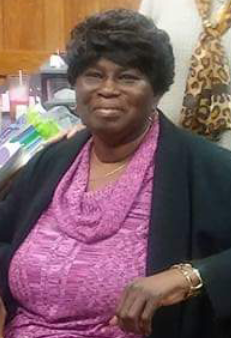 Funeral services for Ms. Mary Martha Young, will be conducted on Friday, January 18, 2019 at 1:00 PM at Calvary Baptist Church. Burial will follow in the church cemetery. 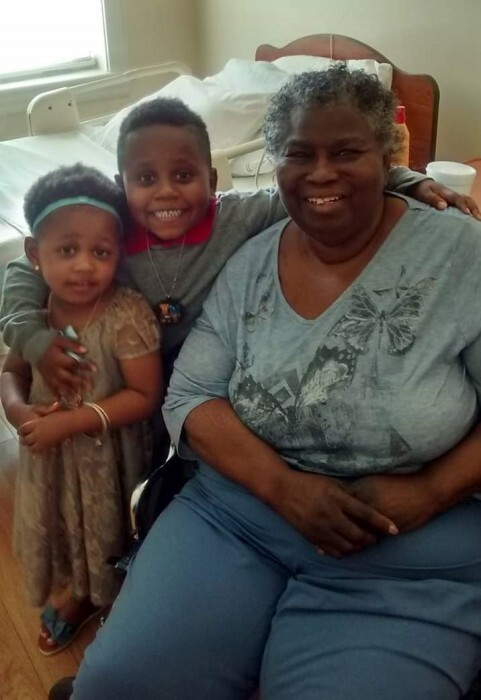 Ms. Young passed away on Tuesday, January 15, 2019 at her home. She was born February 7, 1947, in Newberry, South Carolina, to the late Mr. Robert L. Young and the late Mrs. Sarah Rutherford Young. 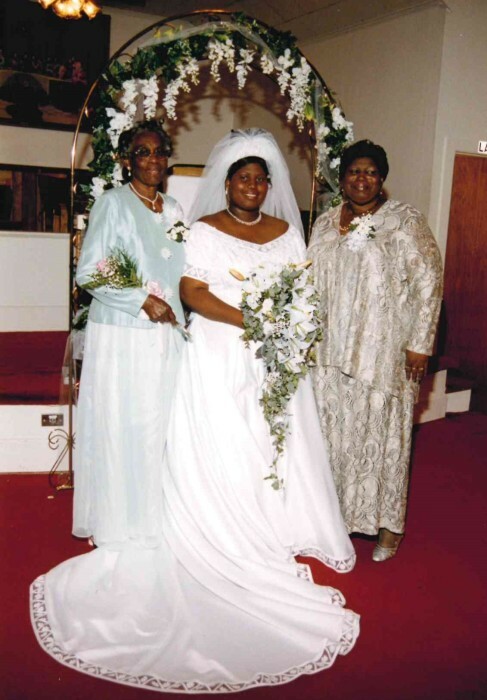 Ms. Young was a faithful member of Calvary Baptist Church where she served on the Calvary Gospel Choir and the Usher Board. 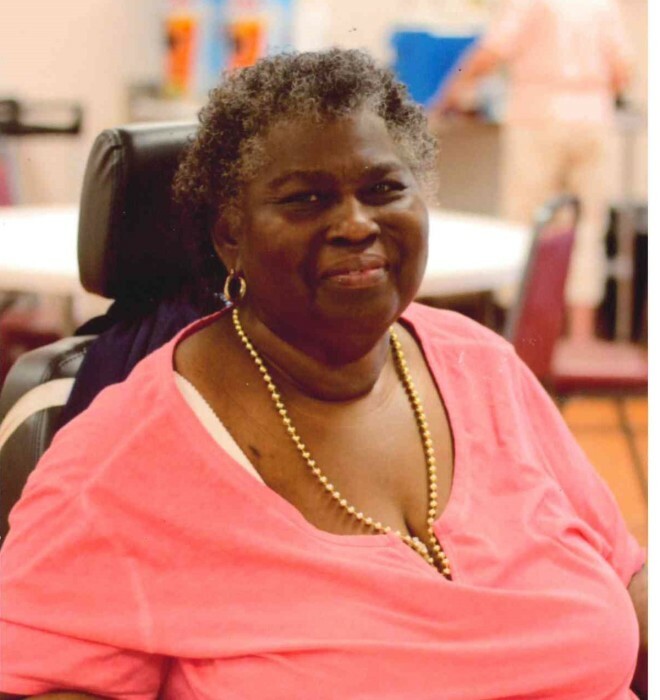 Ms. Young retired from Newberry County Memorial Hospital after 29 years of service. She was a 1964 graduate of Gallman High School. 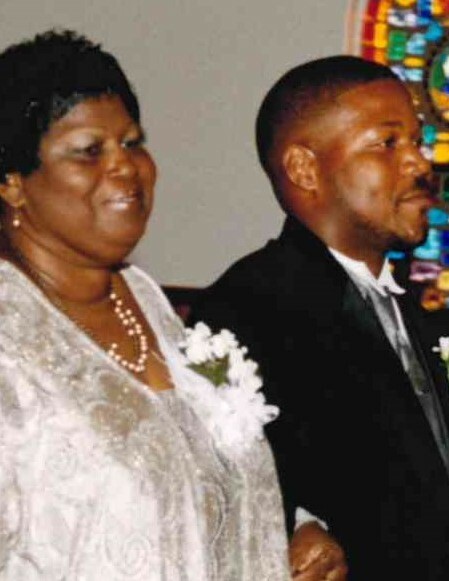 Ms. Young was predeceased by her grandparents, Mr. Miles P. Rutherford (Mary Sligh); Mr. James Mathis (Martha Hutchison); brother, James Earl Rutherford and nephew, Anthony Fant. 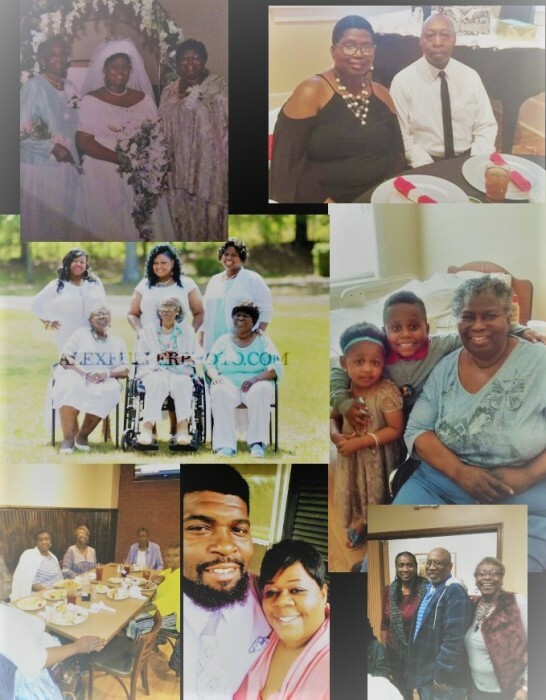 Surviving are one daughter, Tadina Y. Hill (Johnny) of Newberry, SC; one son, Deveaus Young, Sr. (Kissy) of Whitmire, SC; three sisters, Mrs. Dorothy Scurry (Sammie) of Roosevelt, NY, Ms. Sarah F. Young and Mrs. Catherine Chaplin, (James); one brother, Mr. Wallace Young (Shirley) all of Newberry, SC; one grandson, Deveaus Young, Jr., one granddaughter, Isabella Young both of Whitmire, SC; one uncle, Mr. James Rutherford of Brooklyn, NY; God siblings, Mamie Boyd and Sammie Graham (Mary); one sister-in-law, Marthetta Rutherford of Marietta, GA; devoted niece, Toshia Trapp-Williams; a host of nieces, nephews, other relatives and friends.